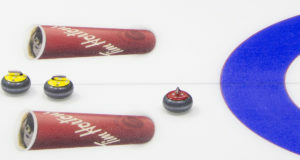 All Posts / Our Championships / Volunteers are Lining Up for the 2012 Brier! 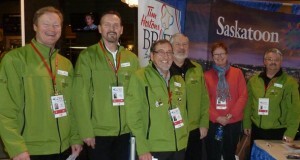 Volunteers are Lining Up for the 2012 Brier! The Tim Hortons Brier will be contested March 3 – 11, 2012 in Saskatoon’s Credit Union Centre and local volunteers are making it clear they’re committed to ensuring the city stages another outstanding championship. The call for volunteers was opened in March and more than 1,081 applications have already been received to fill the 1,000 positions. The Host Committee has announced that June 1 they will begin to assign volunteers to their Tim Hortons Brier roles. 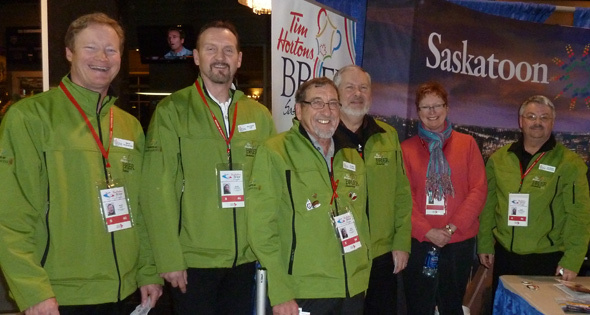 Volunteers can register online by visiting the Tim Hortons Brier link here. 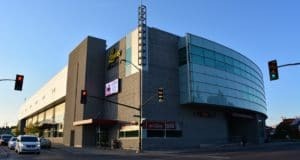 The Host Committee is expecting the Brier to draw high attendance with the city setting box office records in both 1989 and 2000. 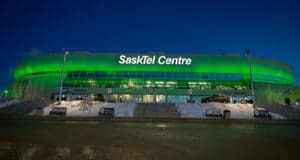 Saskatoon still holds second place for all-time attendance – and with seating expanding by about 3,000 since the last Brier in 2004, organizers have their sights set on a record-breaking event.